Enrollment done? 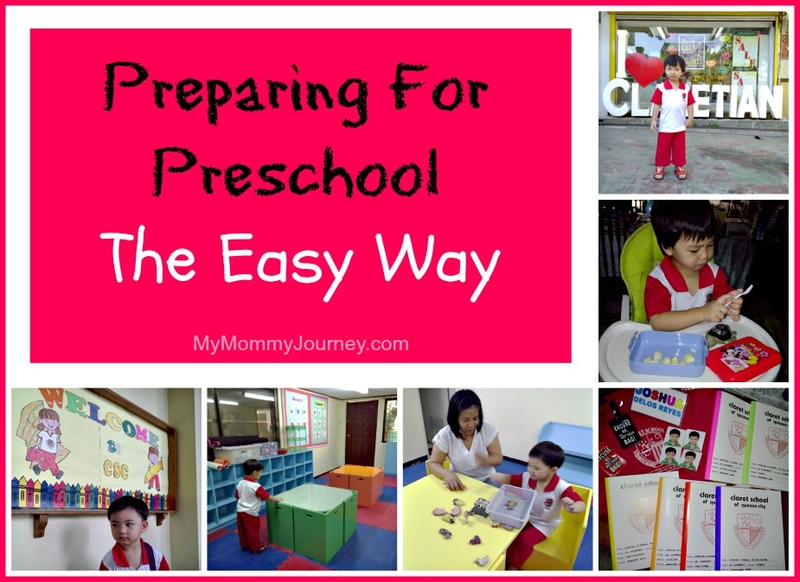 #Preparing for Preschool up next! 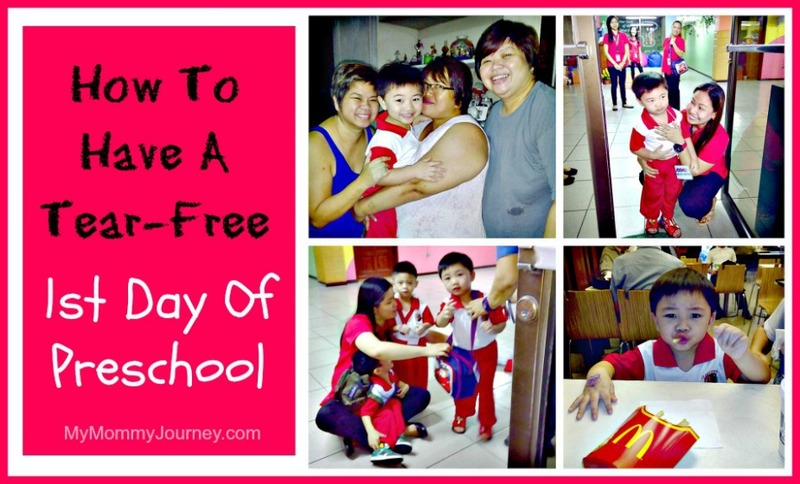 Enrolling for Joshua’s #Preschool is one thing, preparing for it is another. 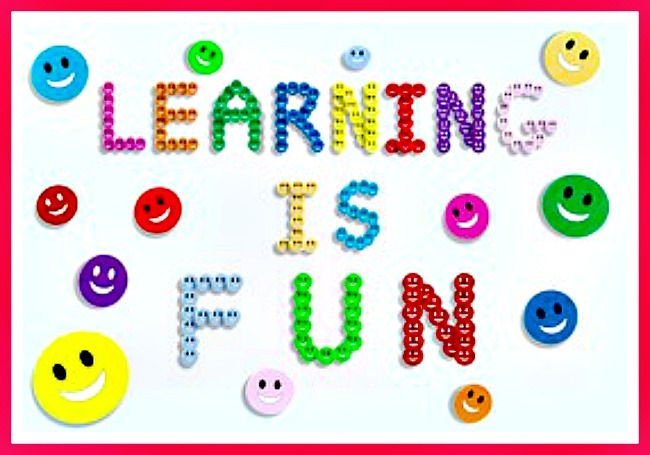 Having this website has helped me in my research on how to help prepare Joshua for Preschool. In fact, I followed some of the articles posted here in my website. They really helped a lot! Now I know the secret to preparing for preschool the easy way. EVER FEEL TEMPTED TO HAND IN YOUR BADGE AND RESIGN AS A PARENT? 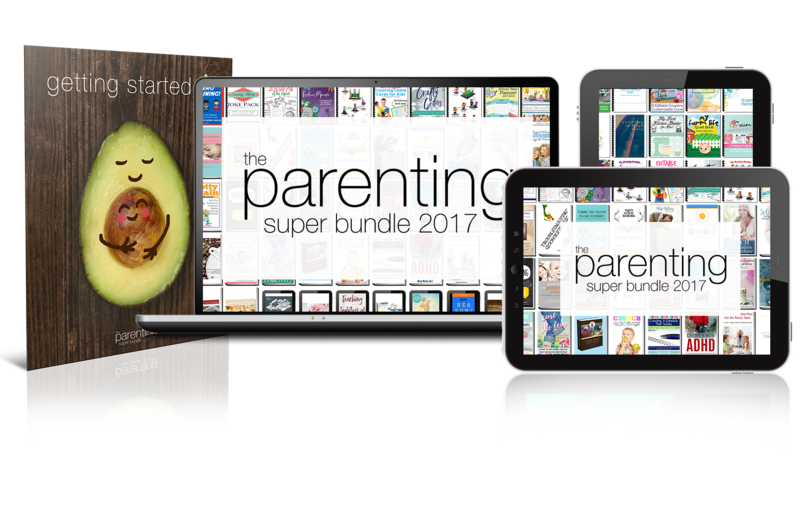 Grab the Parenting Super Bundle at 98% off! 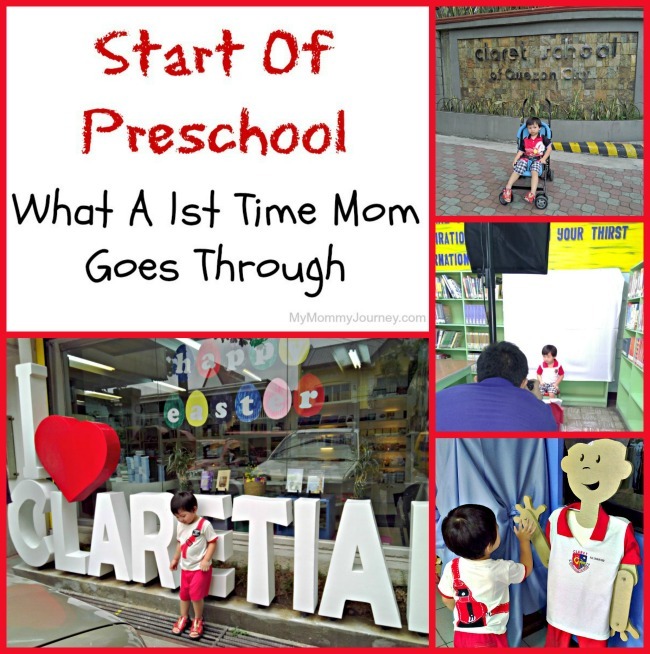 We started preparing 1 month before Preschool. 1. 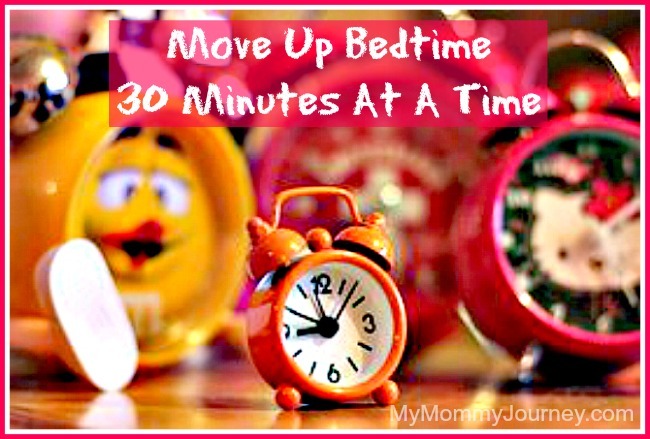 Start moving up bedtime 30 minutes at a time. After Joshua turned 2.5yrs old, he suddenly was able to converse in full sentences. He became talkative, repeating whatever was said around him. He would describe everything he sees on TV. All the things we taught him a long time ago suddenly became so easy for him to do. It’s like something clicked inside of him, like a Genie suddenly popped out of the bottle… or opening up Pandora’s box. Because of this, he would sleep late at night, preferring to watch Disney Junior on TV or his educational videos on YouTube. He was so eager to learn everything! His Dad and I would sometimes fall asleep ahead of him. Then his usual 6am wake up time became 8am or 9am, depending on what time he fell asleep. So a month before school, we started doing “lights out” 30 minutes earlier. We did this every night until he was able to get used to sleeping again at 9pm. Success! Problem now is, he wakes up too early haha! Sometimes he’s up at 5am! Of course, that means his Dad and I would be woken up by him, too. So I’ve learned to “love” mornings again. 2. 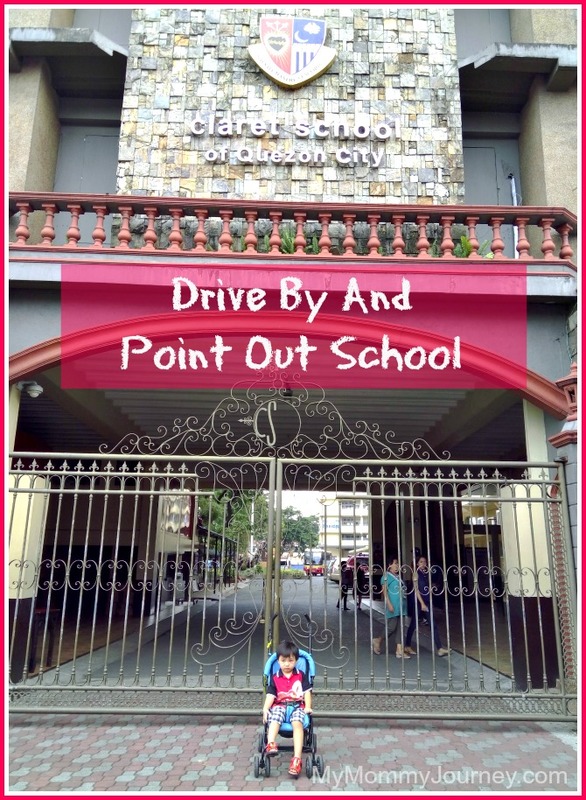 Drive by the school and point it out to your child. This really helps familiarize him with what his school looks like. He always freaks out when we go to unfamiliar places and often end up going home early. In fact, this is the reason why we don’t attend children’s parties. He doesn’t like strange places. 1. Practice putting your child in their uniform every morning. 2. Buy their lunch box, tumbler and utensils. Minions! We had to make sure the design would be something he would want to use. We taught him how to open the lunch box and tumbler. We had to ensure he could do it by himself without teacher’s assistance. He had to learn how to fork his fruit slices because all this time it was his nanny, Ate Irene, who would feed him. 1. Start practicing going to school! 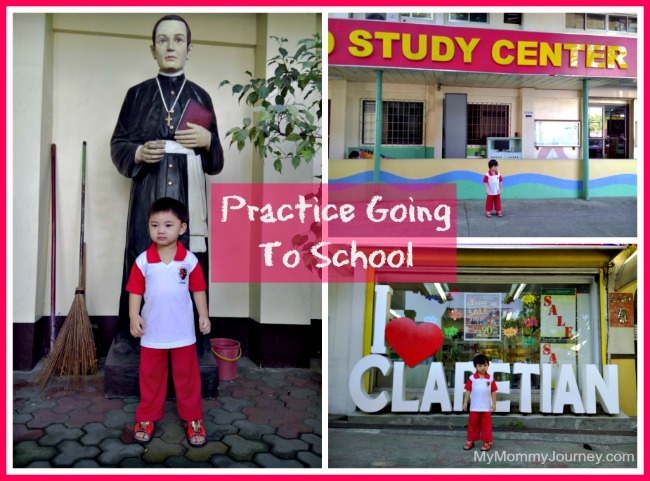 Now that Joshua knows where school is and is used to wearing his uniform every morning, we started bringing him to school as practice run. The guards on duty were amazed that a student was coming to school early haha! 2. 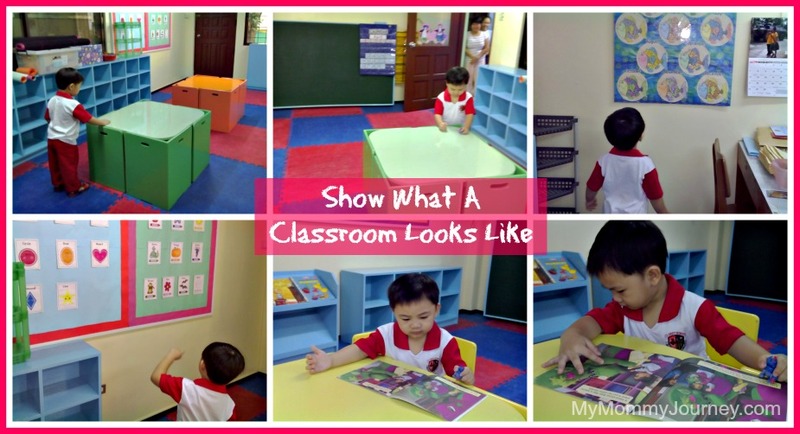 Show what a classroom looks like. When the classrooms were clean and ready, we were able to get inside one just to show Joshua what a classroom looks like. He was amazed! 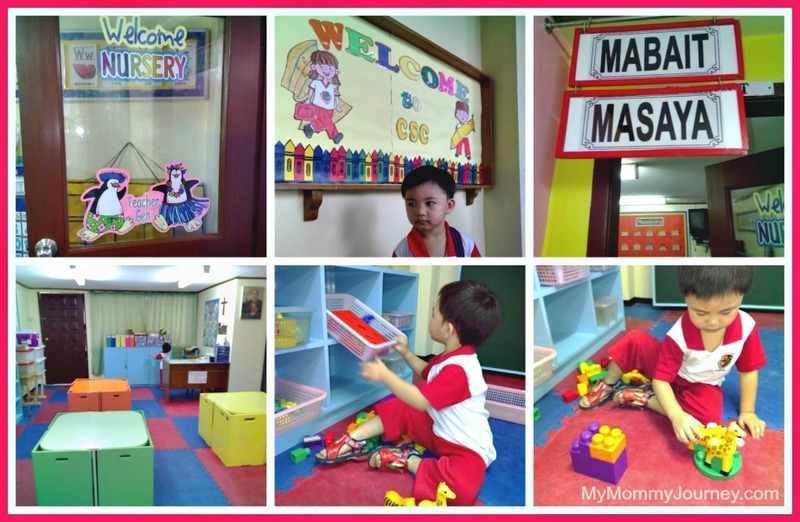 He started exploring and touching the tables, chairs, charts and pictures on the wall. He picked up a book, sat on the chair and browsed through it. Hmm looks like he will like school! 1. Show the actual classroom. The list of classrooms were already posted so we knew which section Joshua belongs to. We went to his actual classroom so he could familiarize himself going inside it. This time he went for the toy bins and started playing on the floor. This helps make him see that school could be fun. The next time we practiced going to school, we were fortunate to meet his actual teacher. I was glad that it was the same teacher who showed us around when we were still deciding which school to send Joshua to. She was the kindest and most soft-spoken teacher ever! Think “hindi makapatay ng langaw” (can’t kill a fly) sort of teacher. I knew my son was in good hands. Since hubby went with us during this trip, we were able to ask Teacher Gen all sorts of questions that 1st time preschool parents needed some answers to. We were also able to tell her a little bit about Joshua so she would know how to handle him better. 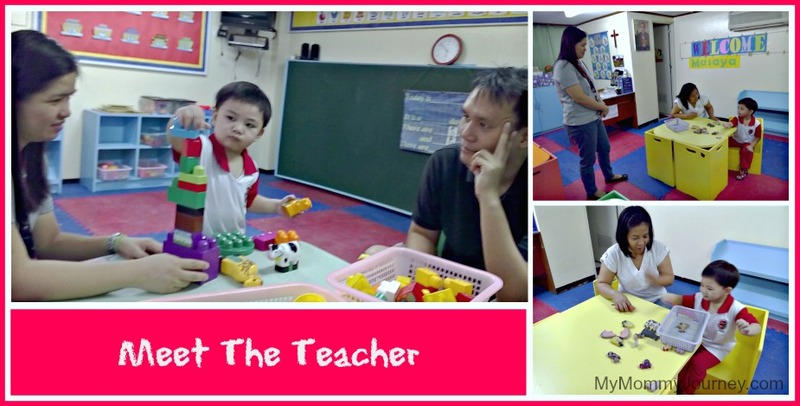 We were amazed that Joshua wasn’t shy with his teachers at all. The assistant teacher, Teacher Bing, was also present and Joshua sat on her lap. He also followed Teacher Gen when she asked him to put back the toys in their bins. Amazing! Teachers can wave their little wands to make their little students follow them. I always knew they were magicians! 1. Give pep talks to make them look forward to going to school. It was only a couple of days away til the 1st day of school so we constantly gave Joshua pep talks to ensure he was psyched to go to school. This would prepare him mentally and emotionally so he knows what to expect. 2. Tell them what would happen during 1st day of school. It’s important to explain what would happen on the 1st day of school so Joshua would know what to expect. We told him the scenario step by step, about how Mama could only bring him up to the front door and leave. This way, he is prepped emotionally so there would be little chance of crying on the 1st day of school. 3. Prepare their school stuff the night before. 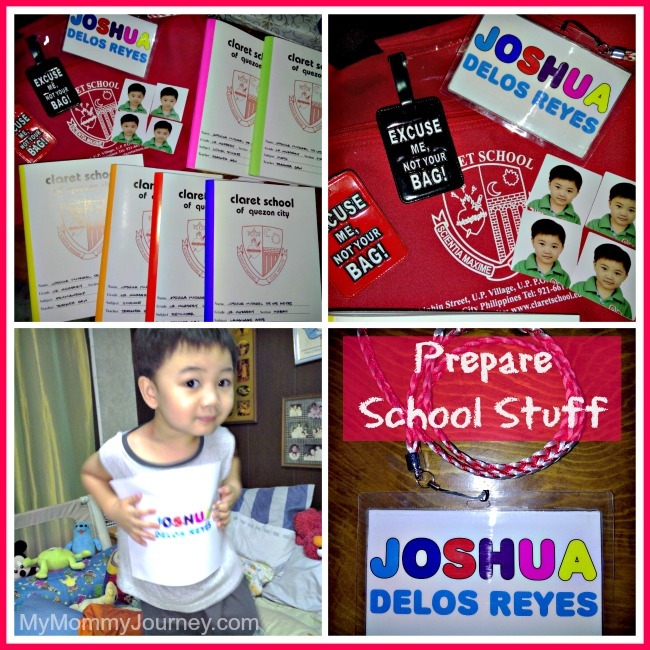 To ensure that we would be out the door quickly on the 1st day of school, we prepared all Joshua’s school stuff the night before. We put them all together, school bag and lunch bag, near the door so we won’t forget anything. This is good practice for everyday of school. Whew! Preparing for preschool sure is a lot of work! But doing all these steps are important not only to ensure a stress-free 1st day of school, but to ensure that your child is prepared for this milestone. Of course, you may find these steps too tedious and want to skip some of them. It’s up to you, you know your child better than anyone. It’s not for you, it’s for them. Preparing them would ensure that they would get to love going to school. It’s all so worth it! 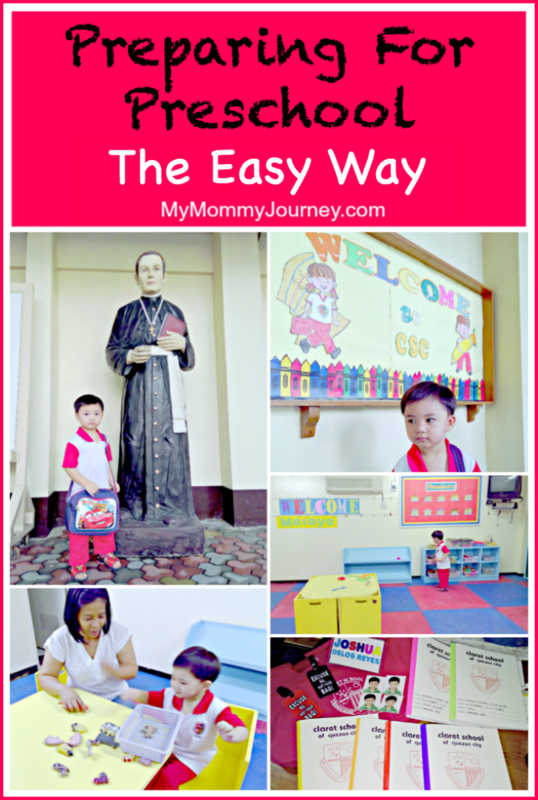 So what are the steps for preparing for preschool the easy way? 1. Prepare early. Start weeks ahead so your child could get used to the routine of going to school. Buy all the essential school stuff so they could get used to seeing and using them. 2. Practice early. Some would frown upon practicing going to school but it is essential to preparing your child so they could get used to the school environment. It could be a scary place if your child has no idea what school looks like or what to expect. It could prove to be an exciting adventure once they see all the fun stuff awaiting them in their classrooms. 3. Try to meet the teacher. It is always advantageous to meet the teacher before school starts. This way you get to know each other and you could introduce your child and all their quirks and strengths. Your child would then recognize who this person is at the 1st day of school and not be frightened by a stranger. 4. Prepare your child mentally and emotionally. Tell them what school would be like. 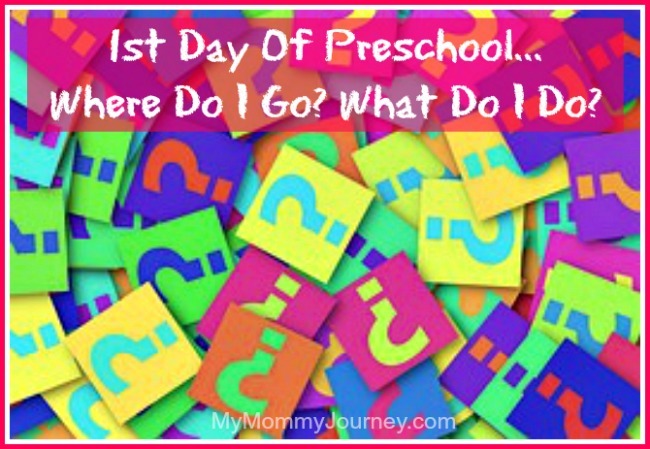 Walk them through what would happen on the 1st day of school. This way, they know what to expect and are prepared to hurdle this major milestone. 5. Keep calm. Worrying is useless. 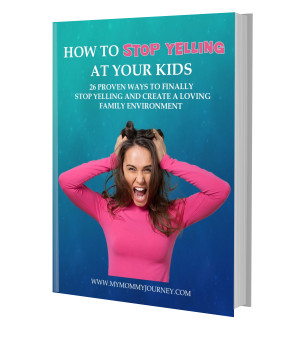 Your child could sense your negative emotions and would react likewise. If you prepared early, there is no room for anxiety. Just prepare your camera to catch that photo of your new preschooler! Designed for parents to enjoy with children, filled with opportunities for reading aloud and fostering curiosity, this beautifully illustrated anthology offers preschoolers the fundamentals they need to prepare for a happy, productive time in school—and for the rest of their lives.